So you can expect our technicians to be knowledgeable and pay close attention to detail. We also do a wide variety of mechanical services for your big rig. 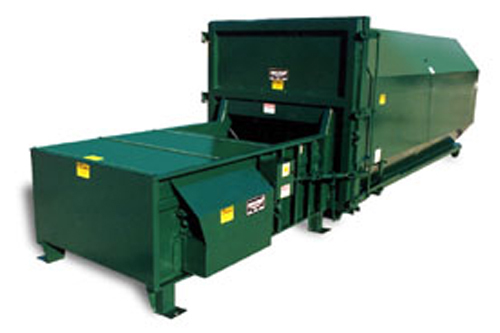 We offer dumpster rentals, delivery and pick-up for commercial, industrial and residential sites. We have been serving the Albuquerque, New Mexico area since 1980. 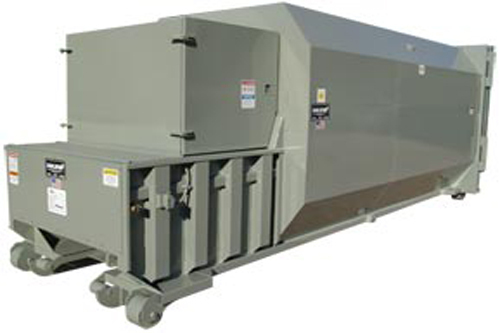 With over 30 years of experience, Jackson Compaction offers roll off dumpster rentals as well as service and repair on compaction equipment. Jackson Compaction is dedicated to insuring the conservation of our environment through the advancement and improvement of municipal waste recycling and reduction systems. Call to find out how we can help you with your Recycling and Trash Removal needs. Jackson Compaction is dedicated to providing high quality service. Let us make your trash removal an easy and affordable process. 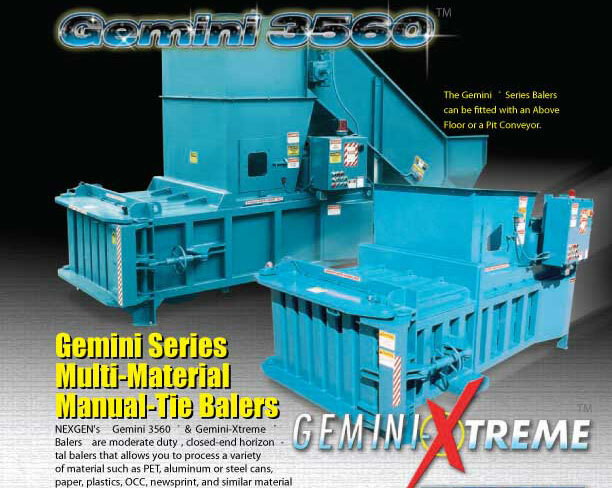 Albuquerque's Best Compactors, Balers, Shredders & Roll Off Dumpsters! Once full, the container is hauled to be emptied. - 5 Sizes Available: 10, 15, 20, 25 & 30 cu yards. 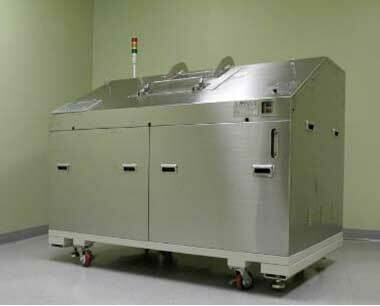 Designed to handle high liquid volume applications. Destroy hard drives, backup tapes, DVDs,and e-waste. A wide range of used Compactors, Balers and Shredding equipment. Process material such as PET, cans, papers, and plastics.